Robyn Vilate: Kicking off the New Year right! Kicking the New Year off to a good start and trying to keep one of my many New Year Resolutions and getting myself back in shape! Luckily I have a great partner that does a little yoga with me at home and has pretty much mastered 'downward dog'. The one thing that always helps get me excited about working out again is new, cute workout clothes! Thanks to AlbionFit and the Marshalls team, I am ready to hit the gym in style from my threads to my water bottle ;) I am also dying over AlbionFit's new leggings & jacket for little girls! The thumb holes and ruffle bum don't get any cuter! 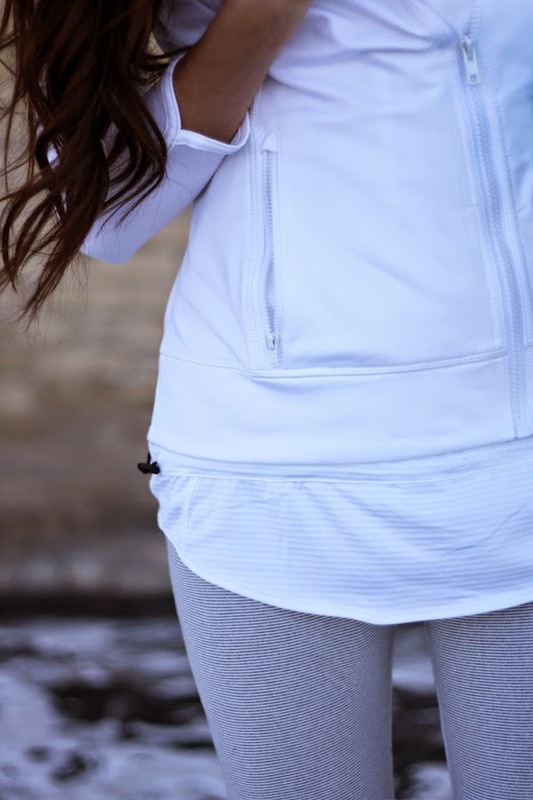 Love the Scandal-inspired workout look! And she is so cute! Gosh she is so sweet! You both look great! Happy New Year! Love your workout gear! And it's so true - one of the biggest perks of resolving to get back in shape is new workout clothes. 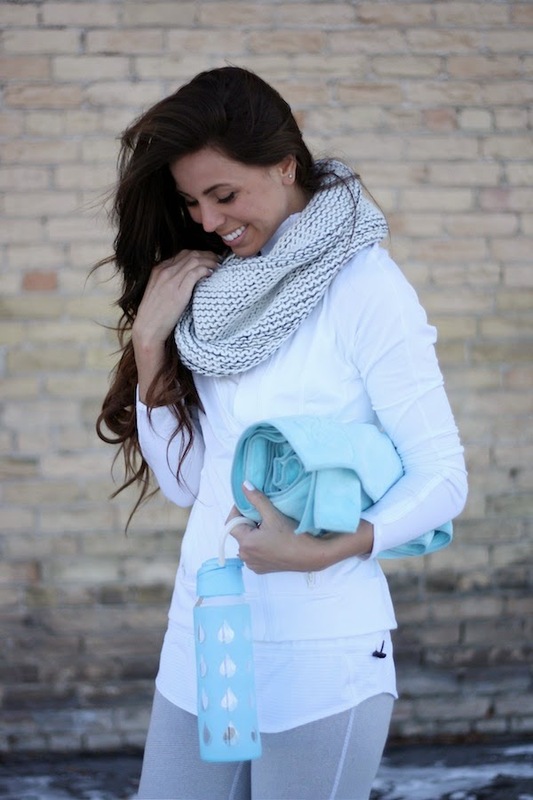 That workout wear is so freaking cute! I just found your blog and am so excited to dive into your older posts! Aww she's so stinking cute! !